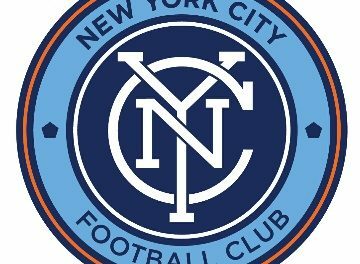 BRONX, N.Y. — It doesn’t matter what New York City FC does these days. The team just can’t find a path to victory. Take, for instance, it’s scoreless draw with the Montreal Impact at Yankee Stadium Saturday afternoon. The host side dominated the game and played the final 20 minutes of regulation and then stoppage time with a man advantage and still could not score a goal before an announced crowd of 19,333. And yes, the natives are getting restless as NYCFC fans booed the team after the final whistle. 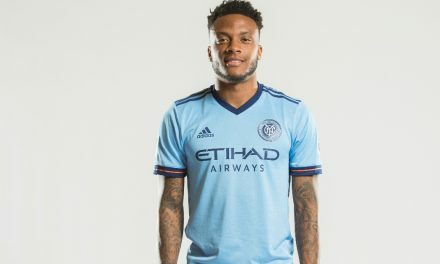 The result left NYCFC winless (0-1-4, 4 points) and in 11th place in the Eastern Conference after its opening five matches while Montreal moved to 2-2-1. That’s just some of the bad news after yet another disappoint result under head coach Domenec Torrent, who must be feeling the heat after his team finds itself winless after five games with one loss and four draws, two being scoreless ties at home. 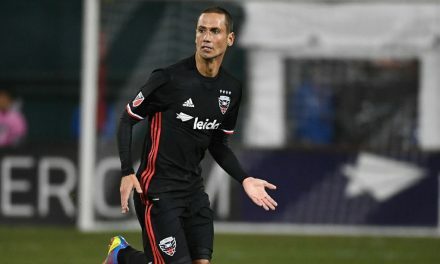 City played D.C. United to a 0-0 deadlock in its home opener March 10. NYCFC has tallied but four times in those five matches, including twice in three home games. The team’s leading goal-scorer is captain Alex Ring, its holding midfielder. Brazilian striker Heber made his debut for City, coming on for Jesus Medina in the 63rd minute, but could not lift his new teammates out of its scoring doldrums. 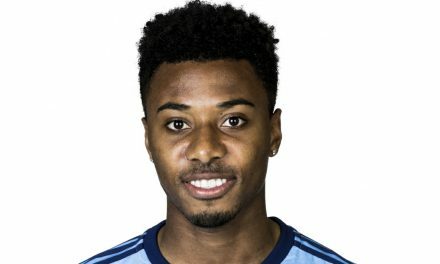 For you stat buffs, NYCFC outshot Montreal, 13-2, had placed more shots on net, 4-1. But numbers don’t win matches, goals and the proper finishing touches due. And at the moment, NYCFC has neither. The first half was dominated by some solid goalkeeping on both sides of the field. For Montreal, Evan Bush at the top of his game, denying midfielder Alexandru Mitrita in the seventh minute and Ronald Matarrita in the 36th minute. For City, Sean Johnson was just as alert, catching Saphir Taider’s header off a free kick in the 45th minute. For some fans, one of the first-half highlight might have come at the end of the half, when a member of the stadium grounds crew worked on the temporary grass in the infield while play was in the NYCFC end of the field. The fourth official signified a minute of stoppage time in the opening half, making more than one observer wonder where he actually found those 60 seconds. City thought it had something to celebrate in the 64th minute when Ismael Tajouri-Shradi put the ball into the back of the net off a Valentin Castellanos feed, but the play was ruled offside by game officials. The hosts were given a boost in the 70th minute when Maxi Urruti was sent off by referee Ted Unkel for a fierce tackle on center back Maxime Chanot at midfield.